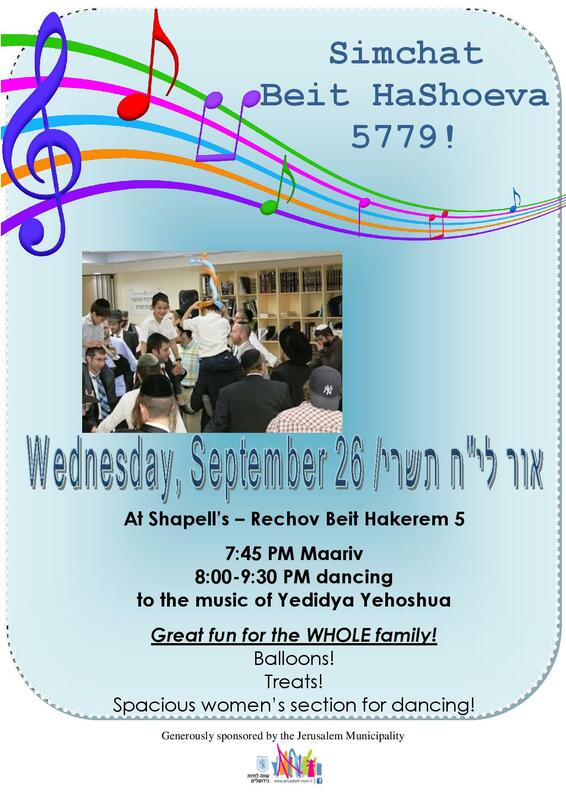 We invite all alumni and their families to join us for our annual Simchat Beit Hashoeva! Details below. Alumni from overseas who will be visiting Israel over Sukkot are also warmly encouraged to join!